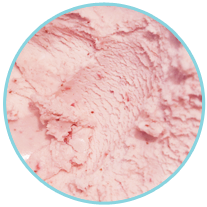 Homemade ice cream with smooth texture and bright flavor. 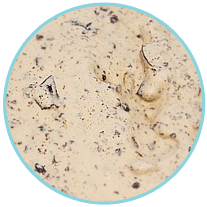 Full rounded milky chocolate made with French"Verona" creating a deep and rich "chocolateyness"
Available for a limited time only! 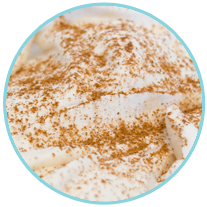 This seasonal favorite is a perfect treat for Fall! Available for a limited time only! 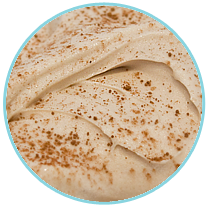 Cinnamon bursts of flavor give the perfect addition to any Fall weather. Scroll through or click on a flavor to learn more. 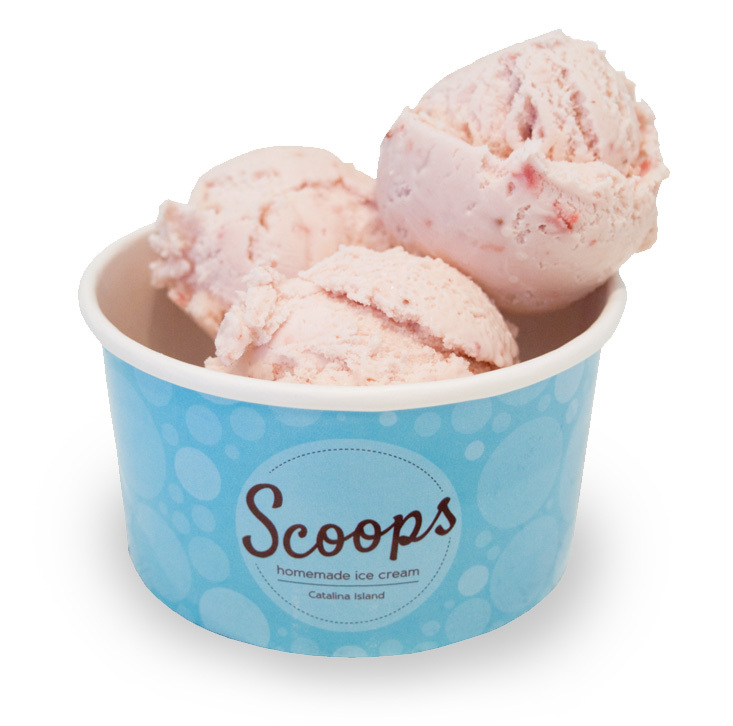 Smooth strawberry ice cream made with fresh, juicy strawberries bursting with flavor. Perfectly refreshing! Ingredients: Strawberries. Contains milk ingredients. Gluten Free. 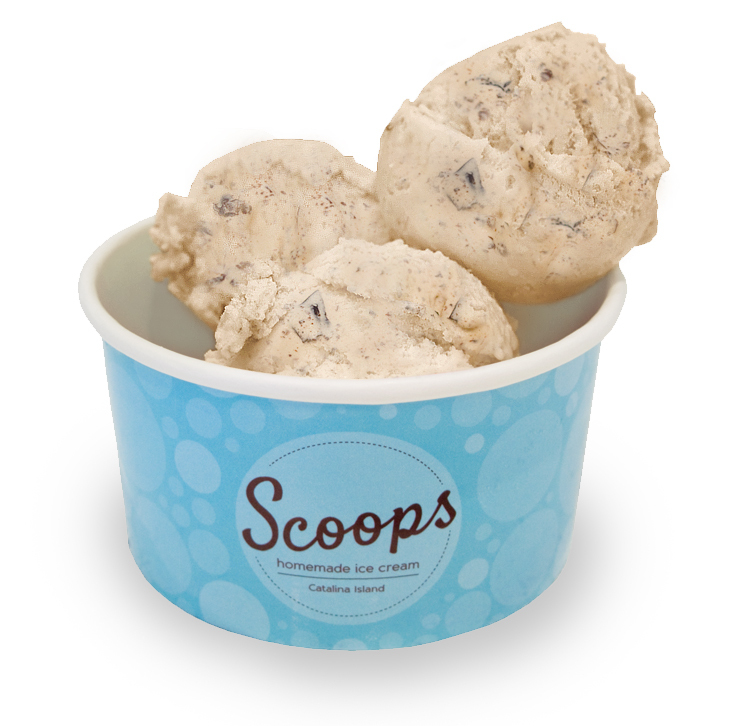 Smooth vanilla ice cream, featuring chocolate chookie chunks in every delicious scoop. 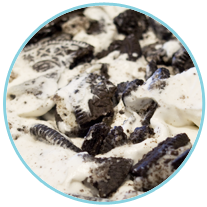 Ingredients: Oreo cookies, vanilla extract. Contains milk and wheat ingredients. 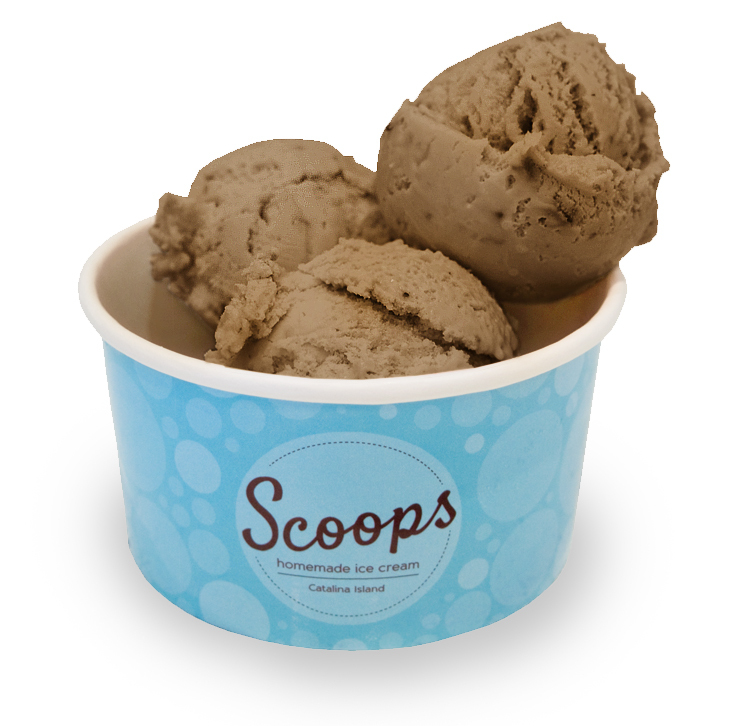 Cream meets full rounded milky chocolate made with finest chocolate in the world French "Verona" chocolate creating a deep and rich mouth-filling "chocolateyness". Ingredients: Stracciatella, fudge, chocolate paste. Contains milk ingredients. Gluten Free. 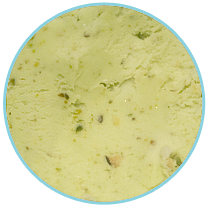 Delicate pistachio ice crea chock full of toasted, salted pistachio pieces. Ingredients: Pistachio. Contains milk and nut ingredients. Gluten Free. 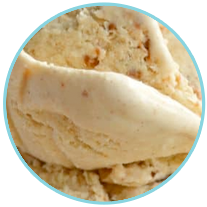 Cream meets savory, salty nuttiness in this especially well-balanced blend of rich, nutty peanut butter folded into smooth and indulgent vanilla ice cream. Ingredients: Peanuts. Contains milk and nut ingredients. Gluten Free. 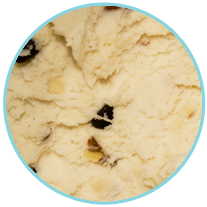 A uniquely deep and complex salted caramel almost toffee-like in flavor then topped off with the luxuriously deep flavor and smooth texture of Ghiradelli bittersweet chocolate chips. 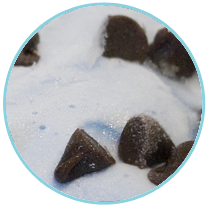 Ingredients: Sugar, sea salt, chocolate stracciatella. Contains milk ingredients. Gluten Free. 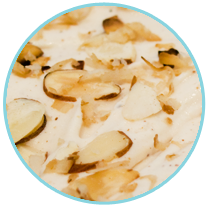 Freshly shredded coconut bathed in milk and cream with a touch of pure R.R. Lochlead's vanilla. Sweetly coconutty. Incredibly creamy. Ingredients: Coconut. Contains milk ingredients. Gluten Free. Espresso and cold-processed coffee delivers all the aroma, smoothness and complex coffee flavor you want with variegated Fresh "Verona" chocolate blended in a perfect balance. 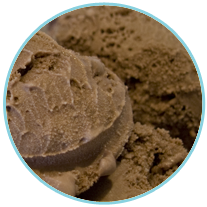 A true coffee fanatic's ice cream. Ingredients: Espresso powder, coffee grind, chocolate stracciatella. Contains milk ingredients. Gluten Free. 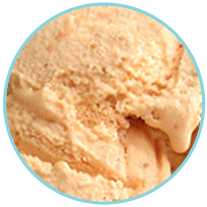 Fresh squeezed California oranges in the perfect blend of vanilla ice cream with small bits of orange zest. Ingredients: Oranges, honey, milk, orange zests. Contains milk ingredients. Gluten Free. 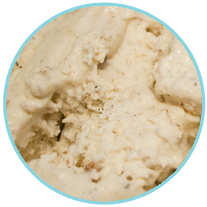 Crunchy, buttery pecan dragees woven through fresh roasted pecan ice cream. Ingredients: Pecan flavor extract, toasted pecan. Contains milk ingredients. Gluten Free. 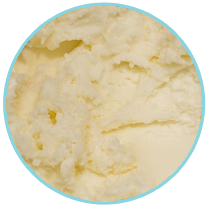 Sweet cream infused with pure R.R. Lochlead's pure Bourban - Madagascar and Indonesian vanillas. 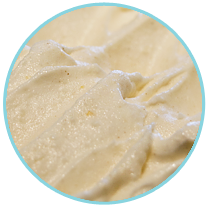 Aromatic, super smooth, rich and creamily complex. Ingredients: Vanilla extract, bean paste. Contains milk ingredients. Gluten Free. 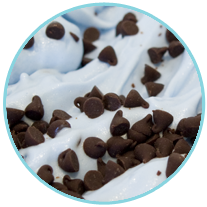 Refreshing mint ice cream tossed with the smooth texture of Ghirardelli bittersweet chocolate chips. Ingredients: White mint, spirulina extract, chocolate chips. Contains milk ingredients. Gluten Free. Mirroring the old way of serving Ice Cream in Italy we have imported our dip cases from Italy. 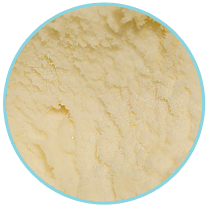 The Ice Cream is Kept in 12 flavor "Pozetti" refrigerated wells which keeps the ice cream covered reducing exposure to light and air which helps preserve the texture of the product. The Pozetti cases also allows for better temperature control. With multiple separate temperature settings, our ice cream will always be at the perfect temperature to showcase your favorite flavors. 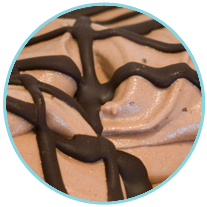 Rich and creamy homemade traditional Italian gelato. 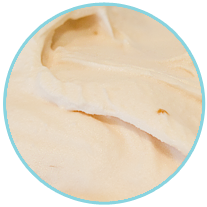 Our ice creams and gelato have a unique smooth texture and buttercream body, with bright flavor and clean finish (we don't use synthetic flavorings, dyes, or off-the-shelf mixes). 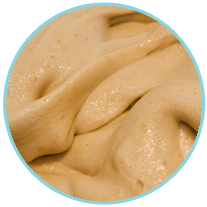 We also do not use a long list of stabilizers and emulsifiers that are in commercial made ice cream. We prefer the more complex process of building texture and flavor without them. Our flavors stand alone with impeccable balance, purity of flavor and smooth consistent texture. Scoops is also proud to serve Starbucks Coffee. Visit us in-store to see our range of hot and cold beverages available. Scoops homemade ice cream believes in staying in season with our flavors and changing with the weather. 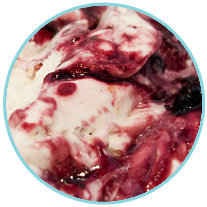 We believe in using the best, local, freshest and ripest original fruits, berries and ingredients possible. 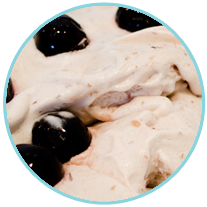 We make everything from scratch using the finest ingredients locally or from around the world. 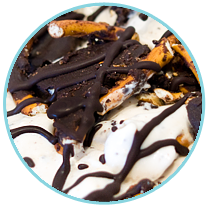 We combine these ingredients by hand daily in small batches to produce the best ice cream and gelato possible. Scoops is located on Crescent Avenue on beautiful Catalina Island! We are located just before the green pier next to Latitude 33. Have something bursting on your mind? Want to find out more? We'd love to hear from you!